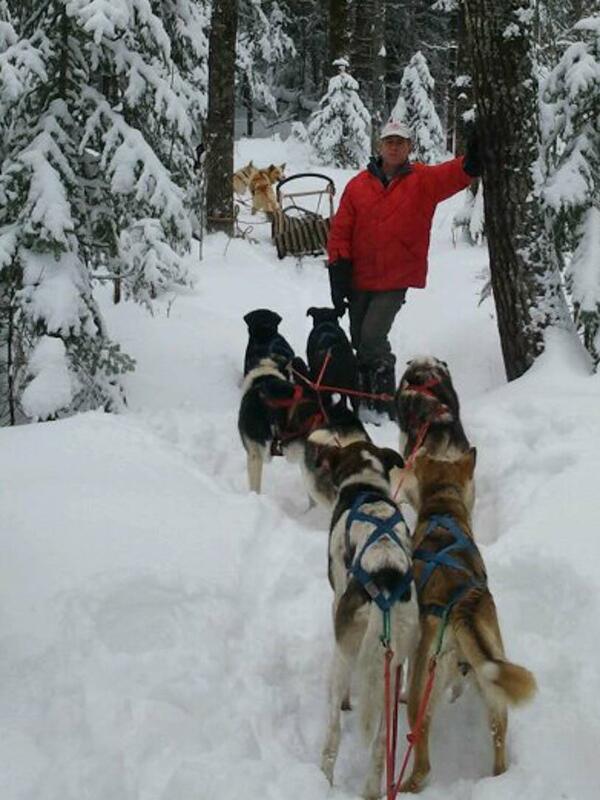 No one else but our former Beargrease champion, veteran musher and KUMD race reporter John Stetson could put it all together. 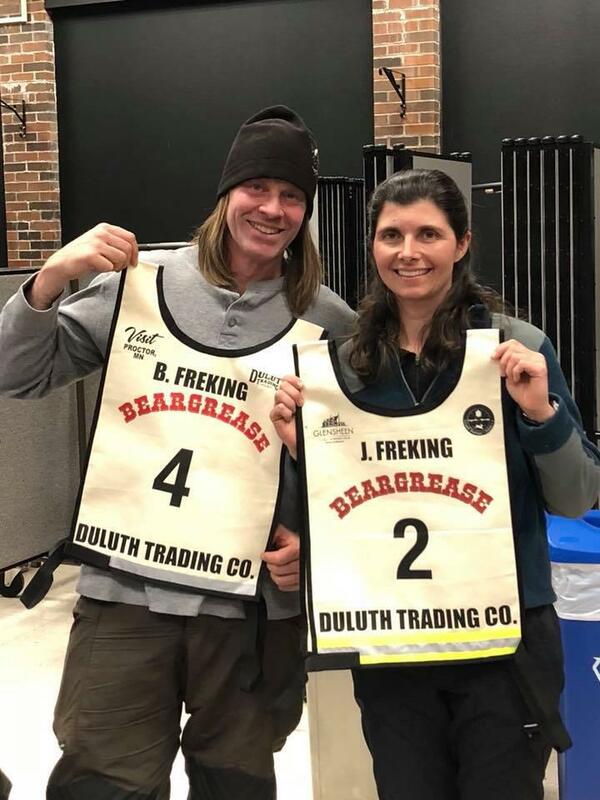 Beargrease 2019: Frekings take Beargrease with a one-two punch! Nicole and Elena Freking will have some pretty good stuff to share at show-and-tell when they get back to school. 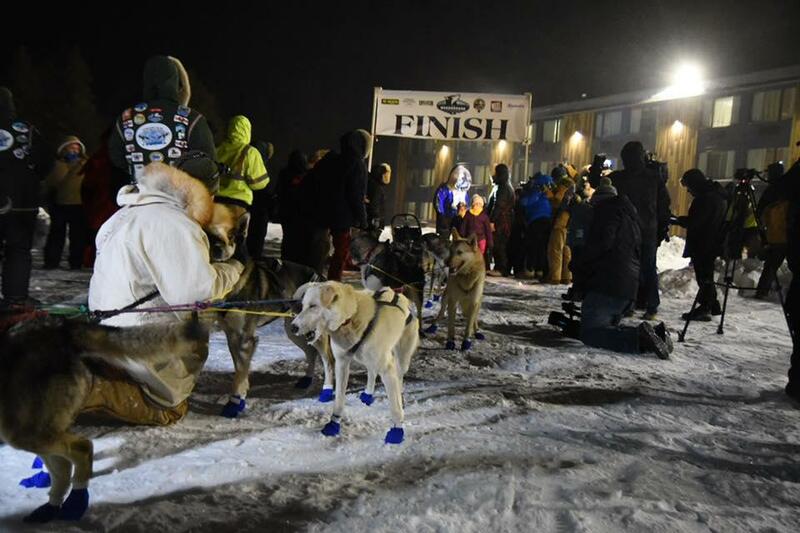 Their parents, Blake and Jennifer Freking, took first and second place in the 35th running of the John Beargrease Sled Dog Marathon. But the drama of this race, with a new, shortened course and new finish lines, is far from over.